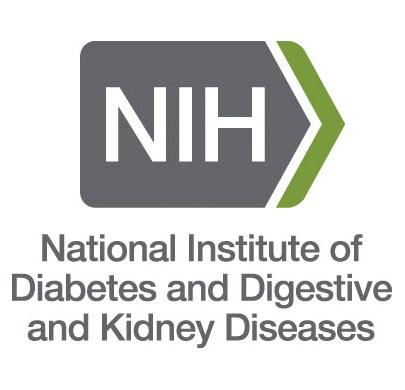 Master Key Consulting (Master Key) is excited to announce the recent award of a contract with the National Institutes of Health (NIH), National Institute of Diabetes and Digestive and Kidney Diseases (NIDDK). The National Institutes of Health (NIH) is one of the world’s foremost medical research centers. An agency of the United States Department of Health and Human Services (DHHS), the NIH is the Federal focal point for biomedical and health research. NIH is the steward of medical and behavioral research for the Nation. Its mission is science in pursuit of fundamental knowledge about the nature and behavior of living systems and the application of that knowledge to extend healthy life and reduce the burdens of illness and disability. 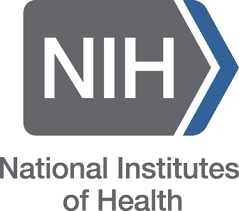 The goals of the NIH are to: 1) foster fundamental creative discoveries, innovative research strategies, and their applications as a basis to advance significantly the Nation’s capacity to protect and improve health; 2) develop, maintain, and renew scientific human and physical resources that will assure the Nation’s capability to prevent disease; 3) expand the knowledge base in medical and associated sciences in order to enhance the Nation’s economic well-being and ensure a continued high return on the public investment in research; and 4) exemplify and promote the highest level of scientific integrity, public accountability, and social responsibility in the conduct of science. The National Institute of Diabetes and Digestive and Kidney Diseases (NIDDK) conducts, supports, and coordinates research on many of the most serious diseases affecting public health. The Institute supports clinical research on the diseases of internal medicine and related subspecialty fields, as well as many basic science disciplines. The Institute, approximately the fifth largest at the National Institutes of Health, is organized broadly into Intramural and Extramural divisions and offices. The Intramural division houses the scientists and labs that work within the NIDDK to conduct research. The Extramural divisions and offices fund and coordinate research and research training activities at universities, colleges, non-profit organizations, and businesses. As part of this contract, Master Key will provide Program Technical Support for research and analysis of specific issues related to the NIDDK mission; Extramural Activities Support to assist with the activities of the NIDDK and provide assistance to administrators and federal staff within NIDDK; and a comprehensive training and staff development program that supports the entire scope of NIDDK activities. Master Key has provided this support to NIDDK under previous contracts since 2005 and this award speaks to the unwavering quality of service and trusted partnership we foster with our clients and staff. We consistently provide highly qualified experienced staff with extensive pertinent experience in serving the NIH mission. 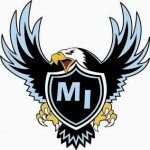 Master Key Consulting has extended it’s commitment to helping American Indian students get a college education by increasing the amount of the endowment if supports through the American Indian College Fund. This recent increase of $5,000 provides additional scholarship assistant to student of tribal colleges and universities around the country. Master Key’s endowment was established in 2005 and is now at $40,000. Read the press release on the American Indian Report website.